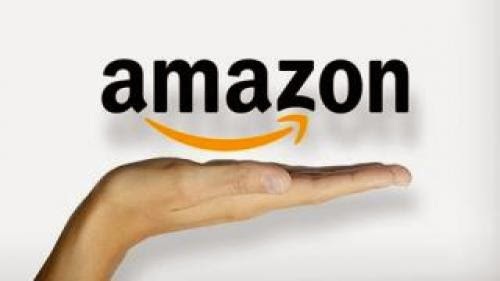 Amazon.com – the company that has always been known as an online shopping venue – is about to go ‘offline’ as it were. The company is opening a real live store in Manhattan, right across from the Empire State Building. It is due to be welcoming customers in the upcoming holiday season. Amazon is going to use this location as a kind of guinea pig, to figure out how customers will respond to a small warehouse (since only a limited inventory for same-day deliveries will be available in New York). It might also be home to Fire TVs, e-readers, etc. It’s not just Amazon that wants to enjoy the bright lights of Manhattan. It seems that JPMorgan Chase wants a piece of the pie too. America’s largest bank is currently in negotiations with officials from the state of New York to strike a deal that would result in the development of a huge $6.5bn corporate campus, featuring two high-rise towers. It would be in Manhattan’s far west side. While the delicate negotiations have almost been scrapped altogether, the potential for this is huge. But with that, comes potential problems too and both the City and Chase are currently in disagreement over quite major parts of the deal.